Tailored to suit your needs - We offer a range of products for improving the performance of existing windows & doors. This allows us to listen to your concerns and offer a customised solution to your needs. Whether it is ultimate performance, budget or aesthetics and function we can help find the best solution that suits you. Sustainable - Our retrofit solutions are about improving what you have as opposed to ripping out your windows and starting again. Not only is this a more sustainable solution due to decreased landfill but in most cases this will actually deliver you superior results. Quick installation for your convenience - Without a hassle of replacement windows, we reduce installation times and minimise disruption to your home or office. Our double glazing system installation carried out by our team of fully trained and licensed installers. Peace of mind - All of our products are tried and tested to ensure you are receiving quality materials. With over 15 years experience focused on retrofitting windows you can rest easy knowing your job will be done right. As members of the Australian Window Association, you can have confidence in our test results and code of conduct. A secondary system that attaches discreetly to the inside of a window reveal. The magnetic panels create an air tight seal which provides an acoustic and thermal barrier to the outside. 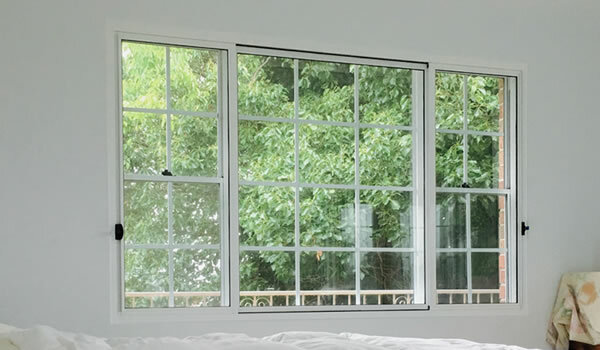 Double glazing can dramatically improve the comfort of a room, home or building by reducing the noise and creating a comfortable, stable indoor temperature. 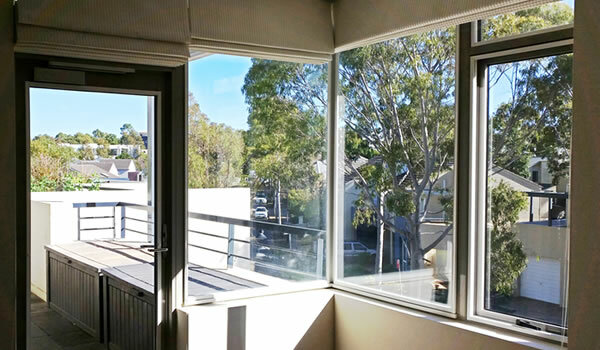 The Soundtite secondary aluminium window system is specially designed to reduce noise through an existing sliding window or sliding door. The system can be designed to slide horizontally or vertically to match the existing aluminium window function and design. A range of high performance solar control and low-e films that works in conjunction with Magnetite to deliver maximum performance on radiant heat reduction. As the sunburnt nation we can all appreciate the power and intensity of the sun's rays. Glazing can act like a magnifying glass and allow the radiant heat from the sun to turn a home or office into a sauna and disturb your thermal comfort. 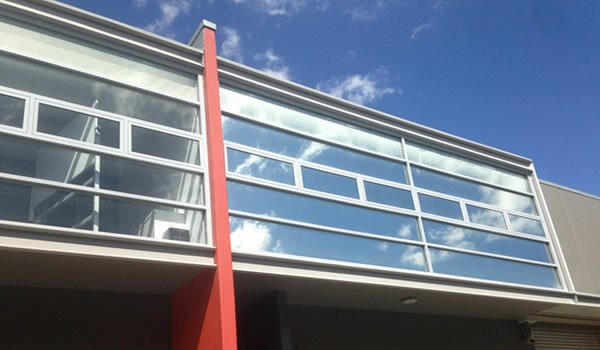 Solartite films reduce radiant heat, making the living space more comfortable and functional.